Digital marketer living on the NH seacoast with my beautiful wife. Hamilton College alum with an M.S. in Marketing from SNHU. Love writing, traveling, fishing, music, and all things internet. I first joined Lynx System Developers in September 2008. 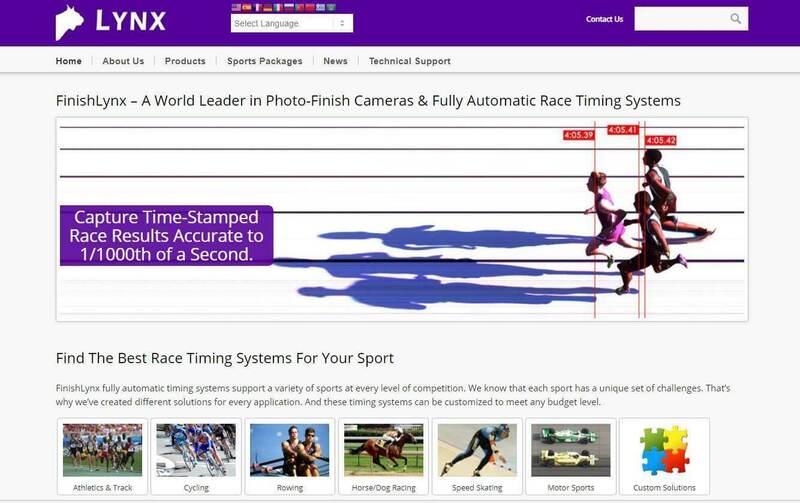 Lynx is a B2B technology company based in Haverhill, MA that makes high-speed photo-finish cameras for sports timing. 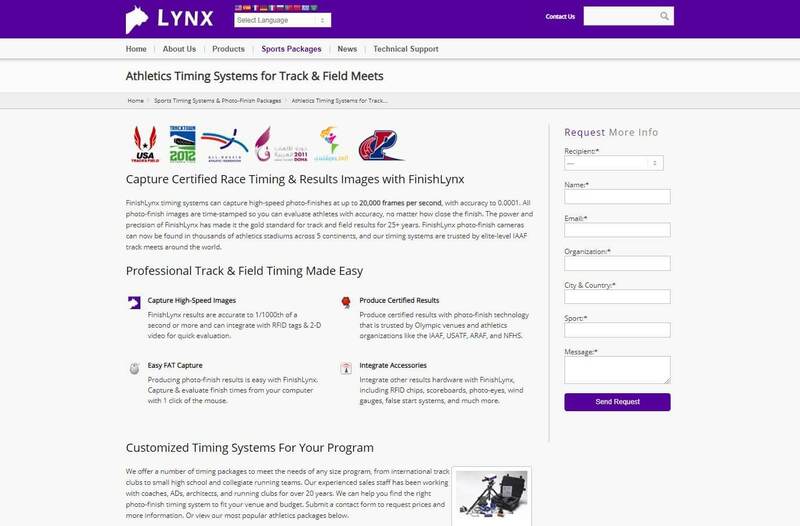 FinishLynx timing systems are trusted across the world by major sporting events like the Tour De France, Olympic Trials, and Kentucky Derby. As the Director of Marketing and former Digital Marketing Manager, I've used inbound marketing, social media, email, SEO, PPC ads, and countless other tools to help improve the growth, sales, and online presence of FinishLynx. Below are a few of my favorite projects from the past few years. I am a firm believer in the power of inbound content marketing to drive traffic, engagement, and leads. As a result, I've had the chance to create countless posts, pages, brochures, and powerpoints over the years. I'm particularly proud of a piece written for the company's 25th anniversary in 2017. As part of the celebration, I had the pleasure of interviewing many of our earliest customers from the 1990s, including legendary Texas A&M track coach, Pat Henry. 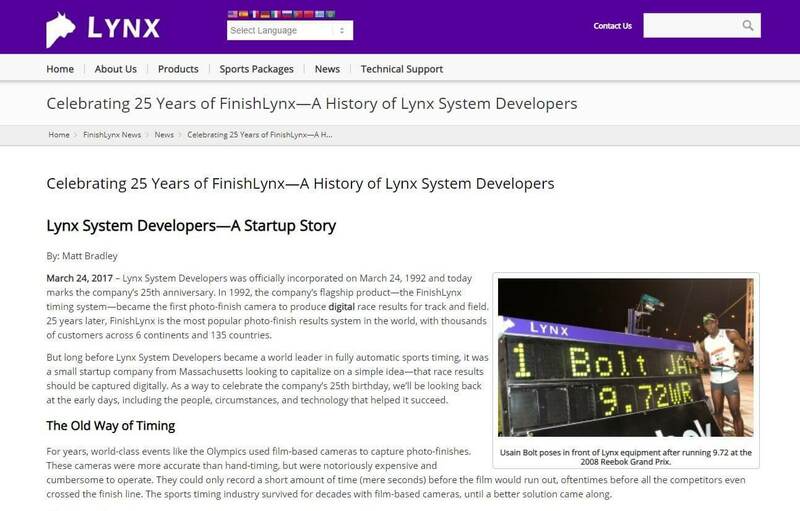 The goal of the post was to recount the Lynx startup story and document the evolution of FinishLynx from its launch to maturity. The story includes old technology, photos, and quotes from long-time customers. It really resonated with the community and remains one of our most popular blog posts ever. 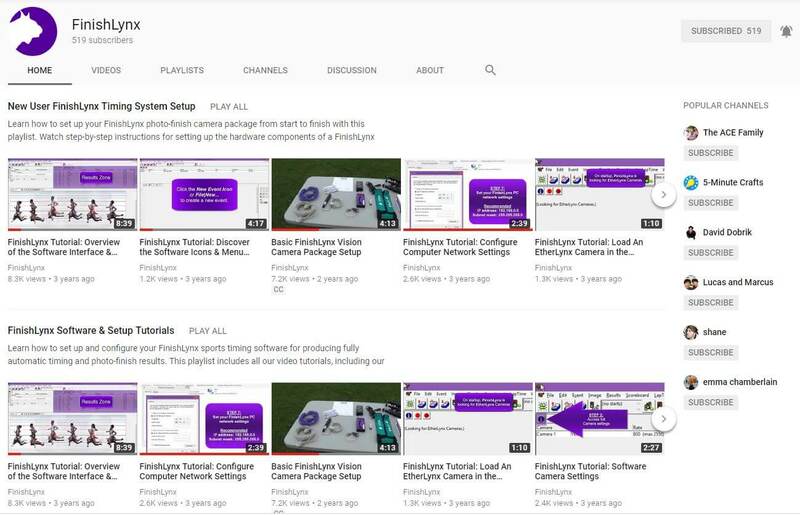 The full FinishLynx startup story can be found here. On a less serious note, I also love Photoshopping new April Fools products every year. After starting at Lynx, I developed a social media engagement strategy and launched several new channels for the FinishLynx brand. The goal was to help improve the quality and frequency of online engagement with customers. Because Lynx originally didn't have the resources for a full website redesign, we supplemented the existing site with targeted micro-sites and a strong social media presence. Since its launch in January 2010, the social media program has blossomed into an active and engaging online hub for Lynx customers across the globe. After inheriting the email marketing duties at Lynx, I helped significantly improve conversion rates and increase form submissions to bring in quality leads. Most of this success can be attributed to landing page optimization and rigorous A/B testing. 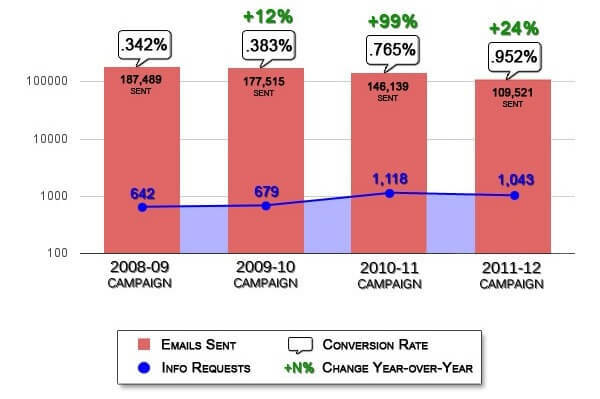 The chart above illustrates the increasing conversion rate (by up to 178%) over a few years. We meticulously track data for all our email campaigns. That means not just subject lines, but also format (text vs. html), timing (day and time), call-to-action variations, and landing page designs. Our years of insights have been used across campaigns and adapted for sales, customer engagement, and international lead generation programs as well. It gets more difficult every year to reach the inbox, but we're constantly adapting to keep our open rates, CTRs, and conversion rates high. 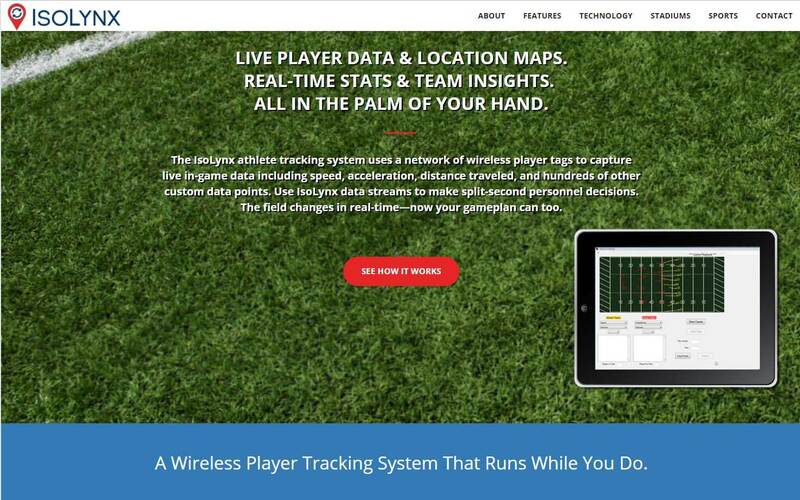 IsoLynx is a real-time athlete tracking system launched as a FinishLynx subsidiary that has had traction with professional sports and broadcasting companies. As part of the launch, I helped create a brand new mini-site geared towards sports executives and data engineers. The rebranding included a new website, logo, technical graphics, and marketing collateral as part of a pitch to major organizations across the US and Europe. Because Lynx has a global network of customers, partners, and resellers, events are an important part of the marketing mix. As the Director of Marketing, I've helped organize and lead a variety of domestic and international events over the years, including trade shows, partner symposiums, and training sessions. FSB Trade Show: FSB in Cologne, Germany is the world's largest sporting goods expo and welcomes more than 26,000 visitors. In 2017, Lynx was one of 600+ exhibitors and the event is a great chance to build new relationships, meet with international partners, and promote our latest product releases. 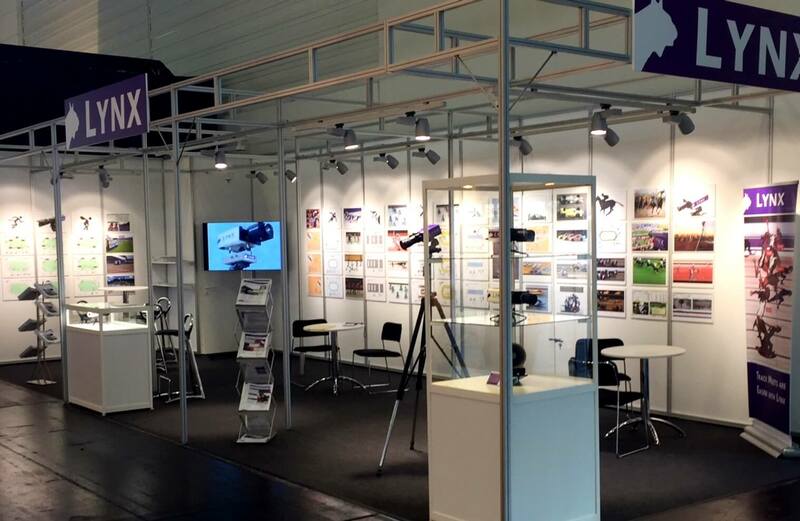 I organized all the FSB logistics, including the booth design/materials and multimedia marketing collateral. Our team also got to enjoy some local food and beverages, and meet with colleagues from across Europe, Asia, and South America. Disney Partner Symposium: Lynx organizes an international symposium in Disney World that welcomes partners from all over the world. The symposium is a pefect chance to introduce new products, share sales/marketing tactics, and strengthen our global network. In 2018 I had the pleasure of organizing the event logistics, creating the presentation/demo schedules, selecting speakers, and delivering presentations on both content marketing and new products. 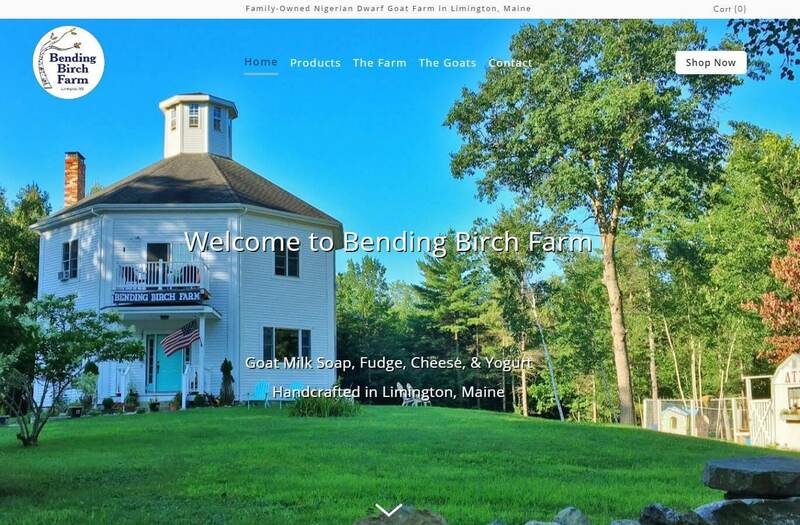 Julie from Bending Birch Farm needed help creating a website and e-commerce store for their family's new goat farm in Limington, Maine. The goal was to help tell the farm's story, drive local traffic, and sell handmade goat milk products directly from the online store. 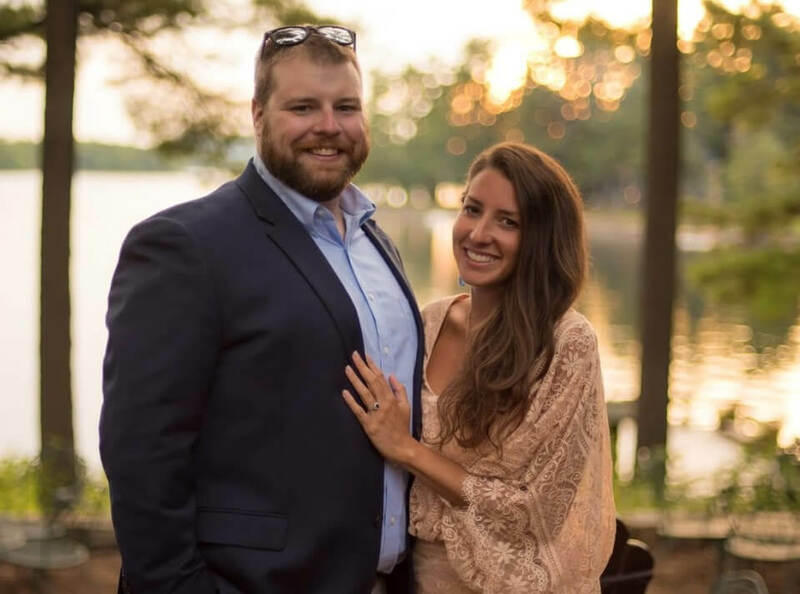 While I would normally recommend Wordpress or Shopify for this kind of project, we opted for SquareSpace because the drag-and-drop builder will allow Julie to manage the website and make future updates herself. 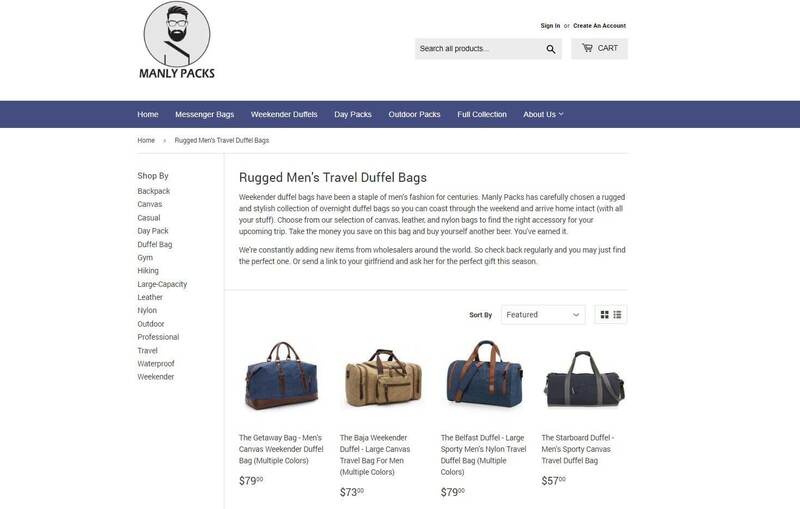 ManlyPacks.com is a Shopify E-commmerce store that sells rugged and stylish men's bags for under $150. I created the company as a fun side-project to learn the Shopify platform and tinker with advertising strategies on Facebook, Instagram, and Google. As a part of the project, I created the logo/branding and sourced inventory directly from manufacturers. While I'm not quitting my day job any time soon, the site has generated a few thousand dollars in revenue since its launch and plan to keep it running in the background for the time being. 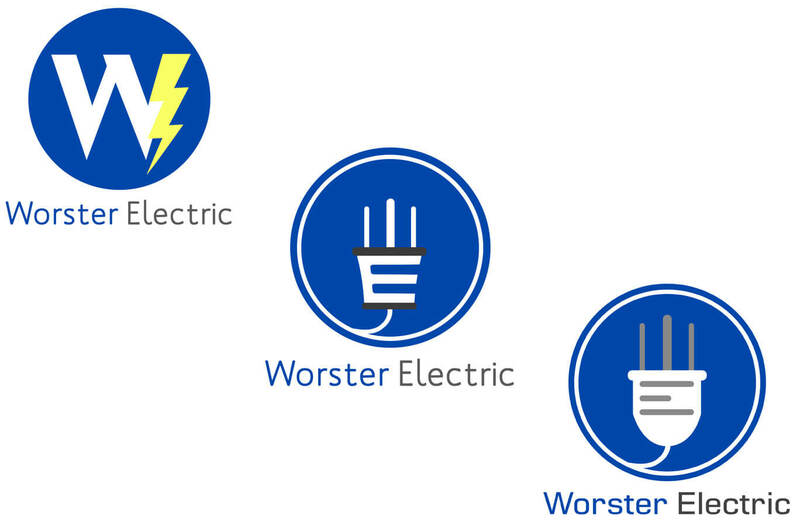 Worster Electric is in the process of rebranding and asked for help creating a new logo for their business cards, truck graphics, and other marketing materials. I worked with Mike to help bring his vision to life, creating dozens of mockups and variations until we found a perfect fit. I'm more of a writer than a graphic designer, but I love creative design projects like these to log more Photoshop hours and build my design skills. In 2013 I tried the low-carb Ketogenic Diet and decided to blog about my progress at KetoFlu.com. 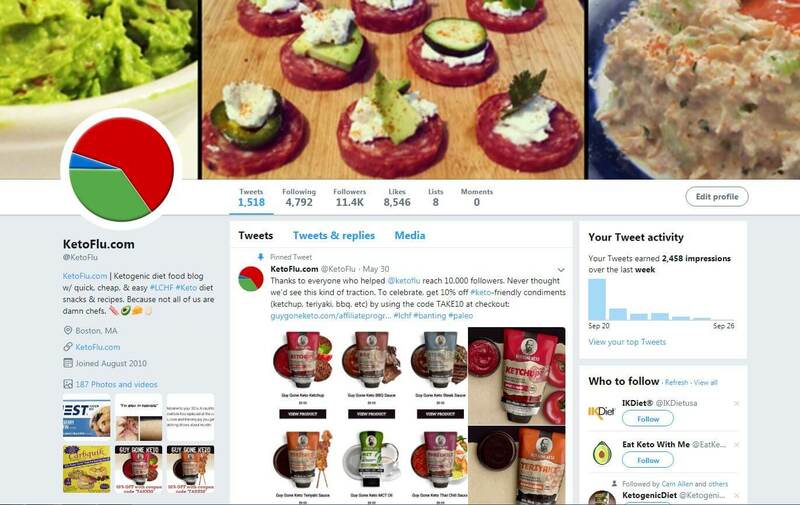 Since then, I've grown the @KetoFlu twitter handle to over 11,000 followers, mostly by sharing recipes, photos, and retweets from the community. The account is currently an "influencer" in the low-carb diet community and generates a bit of Amazon Affiliate revenue each month. I haven't updated the blog in a few years, but the site still ranks organically for several important longtail keywords and receives around 1,800 unique visitors per month. In lieu of new blog posts, I try to post a couple tweets each week to keep the Twitter handle growing. My name is Matt Bradley. 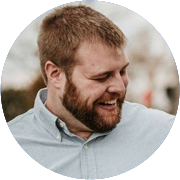 I'm a data-driven Marketing Director with 10+ years of proven success developing content and strategies to help brands thrive in an increasingly digital world. That includes managing email, social media, Adwords PPC, and inbound marketing campaigns—and building the content that drives them. I'm a curious person who's constantly discovering new things, consuming new media, and sharing with the people around me. I graduated from Hamilton College in 2007 with a B.A. in English literature. Thanks to some great internships, my love of writing led to a passion for brand strategy and communication. I went back to grad school the following year and earned an M.S. in marketing from Southern New Hampshire University in 2009. I've loved writing since I was a kid, and have written everything from articles in my high school and college newspapers, to blog posts, slam poetry, PPC ads, and above average thank you notes. I currently live in Dover, New Hampshire with my wife Kyra and our very handsome cat, Bernie. On the weekends you might find me fishing, kayaking, hiking, enjoying live music, attempting new household projects, or exploring New England. This portfolio is still under construction. In the meantime, you can visit my Linkedin profile to learn more about my experience. Adobe Creative Suite, MS Office, Google Analytics, Google Ads, Wordpress CMS, Shopify E-Commerce, Camtasia, Pinnacle, Hootsuite, Multiple CRM suites, and an ability to pick-up any new or proprietary software programs with ease.